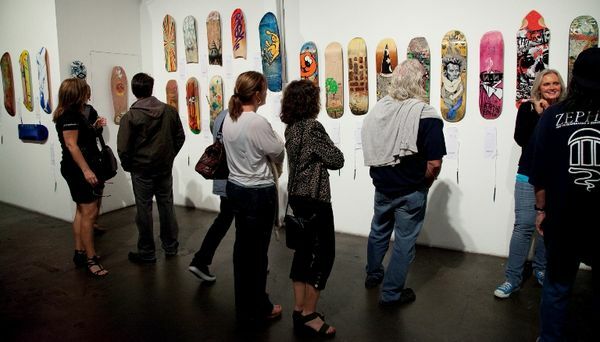 A cool way to spend your Sunday is the 2013 Venice Art Walk & Auctions taking place this weekend. Roam more than 60 local private working studios and homes of artists and private collectors. The artists in attendance love sharing their methodologies and visions— you’ll be inspired by their unique perspectives and artwork. 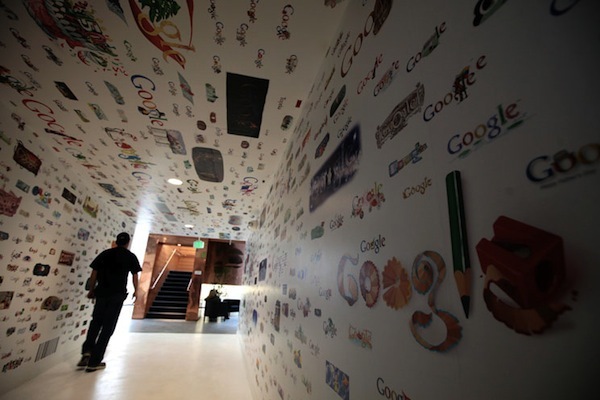 Hit the silent auction to bid on works of art, sculpture, photography, ceramics and graphics, and then visit the community celebration at Google Los Angeles, where food trucks will tempt and tantalize you. There are also bike tours, a gallery show, architecture tours and live entertainment. 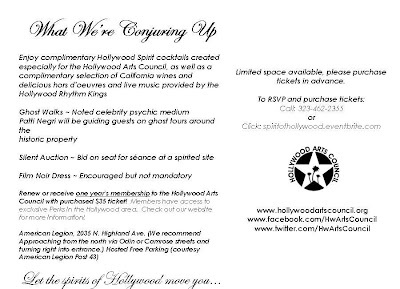 The annual event benefits the Venice Family Clinic, a community health system that provides quality care to 24,000 low-income, uninsured, and homeless families and individuals on the Westside of Los Angeles. Sunday, May 19. 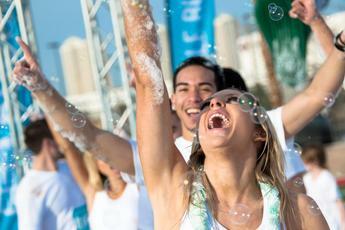 Leap into an effervescent foam party at the Los Angeles Bubble Run on Friday, May 25. Rock your whites and run, walk or dance through this 5K bubble of colored froth, followed by cool DJs spinning at an even foamier after party. It’s your opportunity to live in a bubble for a little and emerge drenched in vibrant hues that perfectly complement your post-workout glow. 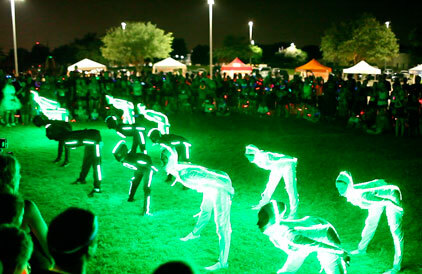 On Friday, May 31, you can walk, spin or run in the psychedelic and illuminating nighttime 5K/10K race—the Firefly Run. Literally traipse through dusk among glimmering LED lights and crazy visual effects while supporting some local charities. 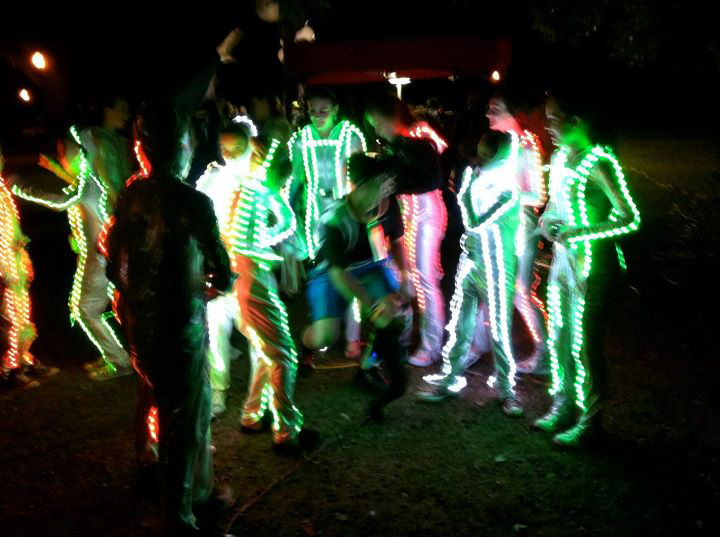 Go solo or with a team, rock a crazy costume and trip out on the lights, lasers, music and dazzling visual effects. Enter the costume contest at the after party and mingle with other insomniacs as the DJ evokes the perfect vibe. Of course, there’ll be food trucks so you can properly re-fuel. 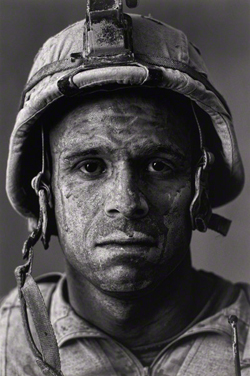 Take the energy down a notch by checking out the provocative WAR/PHOTOGRAPHY Images of Armed Conflict and its Aftermath exhibit at the Annenberg Space for Photography. This incredible exhibit features the brilliant work of award-winning portrait photographers, photojournalists, military photographers, amateurs and artists. More than 150 iconic images that date back as far as 1887 present themes that include both military and civilian points of view regarding the advent of war, daily routines, the fight itself, the aftermath, medical care, prisoners of war, refugees, executions, memorials and more. In addition, the Annenberg exhibit features an exclusive short documentary film, The War Photographers, and a digital image presentation produced by Arclight Productions. The exhibit runs through Sunday, June 2nd, 2013. Do you like scary places? Previous articleHow about a second home in Montecito?